Available in 6 different covers. 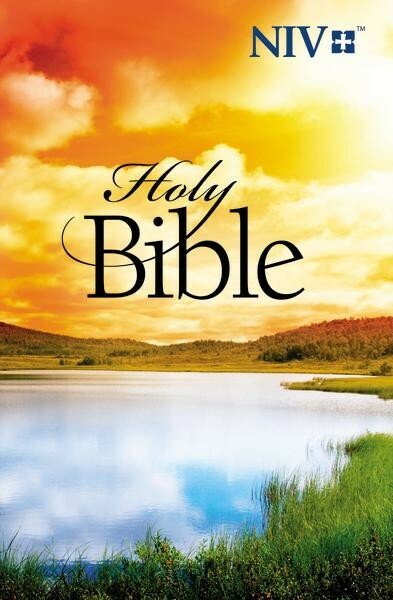 With appealing paperback covers and improved study helps, this New International Version Bible will enable you to present first-time Bible readers with an exciting way of discovering the Scriptures as an unfolding story. As an outreach Bible, you can hand this NIV out in your workplace, to someone interested in spiritual issues, or to a neighbor who seems open to talk about God. Paperback cover. Measures 5-1/2" x 8-1/2" x 1"